The perfect drink for cooler fall weather? Warm up with a Pumpkin Cappuccino of course! Preparation: Pour 12 oz. water in a large microwave mug, heat in microwave until water is hot 1-2 minutes. 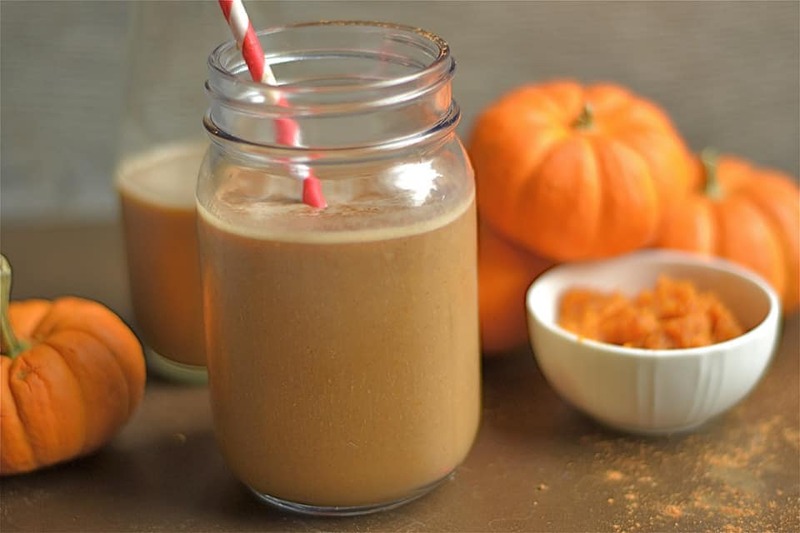 Pour in 1 packet of MWLC Proticcino and 1 packet of MWLC Pumpkin Pie Pudding/Shake and stir until mixed well together.